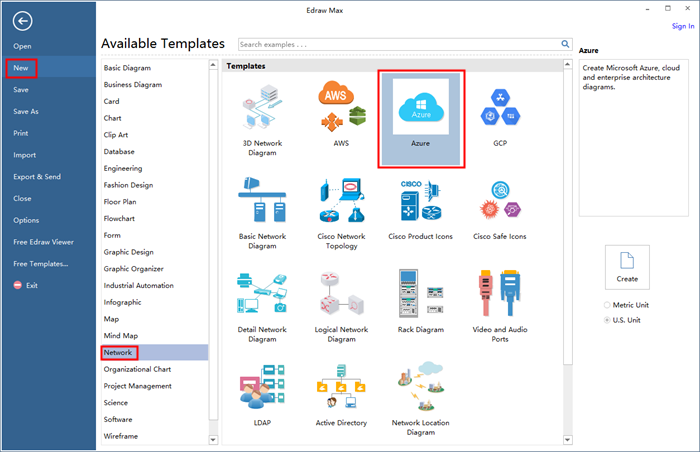 The Azure diagram can be created by dragging and dropping pre-made Azure icons. The following steps will show you how to create a professional Azure diagram of your requirement. Start Edraw Azure software. On the File menu, point to New.-> Click Network Diagram, and then double click the icon of Azure. You will see a blank drawing page, together with some opened Azure symbol libraries on the left-side bar. Drag and drop Azure icons from the libraries on the left of the canvas. Click the Library button to open more relative libraries . Close the libraries which you do not need. 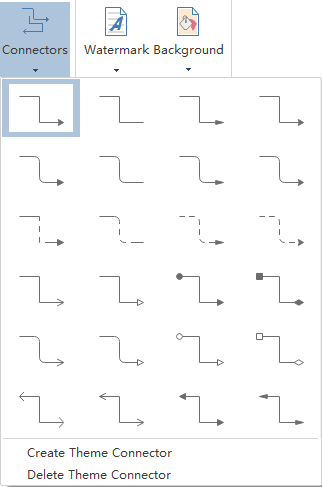 You can use the automatic Align and Distribute buttons to layout the diagram in one click. Or use the smart guides when placing shapes on canvas. You can also use the Connector tool under Home tab to connect the icons. 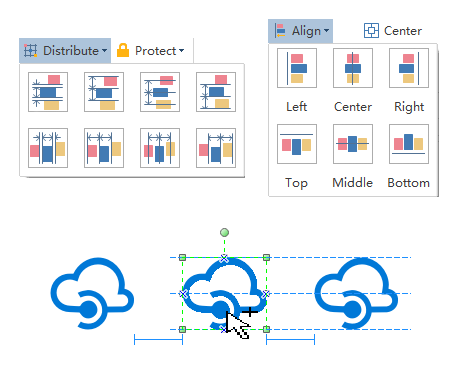 The built-in Azure icons are designed with 4 connection points which allow "snap and glue" when connecting. Choose a different font under Home tab. Adjust the size, color and alignment by clicking the relevant menus. Click Save on File tab to save as the default format. Choose Save as on File tab to save to other file or save as other formats. 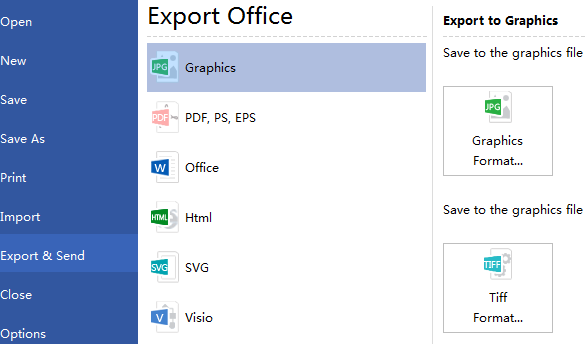 Hit Export & Send under File to export the Azure Diagram as graphics, MS files, PDF, web documents and so forth. If the drawing page is larger than the print paper, the drawing will be printed on more than one paper. 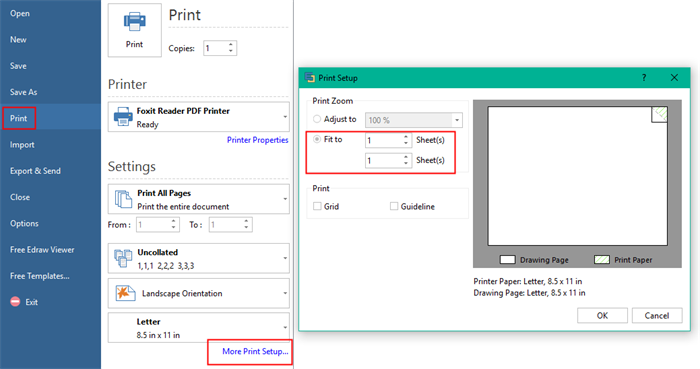 To print it on only one paper, click More Print Setup... and then choose Fit to. Here are some Azure diagram examples. They can help you get inspired and get started rapidly to draw Azure diagrams.